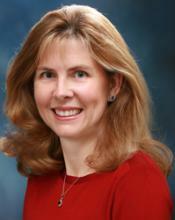 Susan Turner is Professor and Graduate Director in the Department of Criminology, Law and Society at the University of California Irvine. She also serves as Director of the Center for Evidence-Based Corrections, and is an appointee of the President of the University of California to the statewide California Rehabilitation Oversight Board (C-ROB). 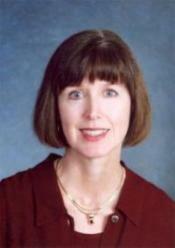 She received her Ph.D. in Social Psychology from the University of North Carolina at Chapel Hill. Dr. Turner led a variety of research projects while she was a Senior Behavioral Scientist at RAND, including studies on racial disparity, field experiments of private sector alternatives for serious juvenile offenders, work release, day fines and a 14-site evaluation of intensive supervision probation. Dr. Turner’s areas of expertise include the design and implementation of randomized field experiments and research collaborations with state and local justice agencies. At UCI, she is currently working with the California Department of Corrections and Rehabilitation on a number of projects, including risk assessment, prison and parole population forecasting, and evaluations of an earned discharge parole model. Dr. Turner is a member of the American Society of Criminology, the American Probation and Parole Association, a Fellow of the Academy of Experimental Criminology, and former Chair of the Division of Corrections and Sentencing, American Society of Criminology. Elizabeth Cauffman is a Professor in the Department of Psychology and Social Behavior at the University of California, Irvine. She received her Ph.D. in Developmental Psychology from Temple University and completed a post-doctoral fellowship at the Center on Adolescence at Stanford University. Dr. Cauffman is interested in applying research on normative and atypical development to issues with legal and social policy implications, and her current work examines adolescent development in the context of juvenile justice policy and practice. 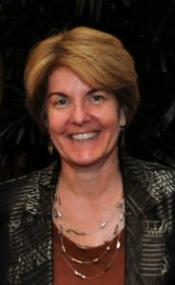 Specifically, her research involves identifying developmental trajectories of delinquency, developing diagnostics to improve the identification of treatment needs among youthful offenders, and exploring the legal implications of research on the development of mature judgment (which include such interrelated issues as competence, amenability, and accountability). Dr. Cauffman is a consultant for the Pennsylvania Commission on Crime and Delinquency Mental Health Initiative and is a member of the MacArthur Foundation’s Research Network on Adolescent Development and Juvenile Justice. She is currently working with the California Youth Authority to address the mental health problems among juvenile offenders. Jim Hess is an analyst with the Center for Evidence Based Corrections. He received his Ph.D. from the University of California Irvine School of Social Science in the Program in Social Networks. His dissertation focused on migration, economic development, and globalization, using ethnographic and survey field research in an Orange County immigrant community and across a year’s residence in the Marshall Islands. This project showed the linkage between the dynamics of migration systems and phases in the evolution of globalization, and argued that the sustainability of development projects is a function of regional political economy and international finance, as well as local ecology and institutions. 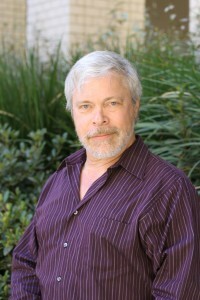 He has also participated in research projects at the Division of Epidemiology, the Center for Public Health and Research, and the UCI Libraries, and has provided consulting on advanced statistical analysis for systematic qualitative data. At the CEBC he is currently focused on recidivism in the parolee population and predictors of the risk of recidivism, with a particular interest in family structures and cohesion, ethnicity, identity, and community/neighborhood effects. 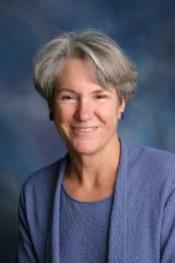 Valerie Jenness, Professor in the Department of Criminology, Law and Society and in the Department of Sociology at the University of California, Irvine, was a Visiting Professor in the Department of Sociology at the University of California, Santa Barbara in 2016 and, prior to that, she was a Senior Visiting Scholar at the Institute for Research on Women and Gender at the Univeristy of Michigan in 2015. She served as Dean of the School of Social Ecology from 2009 to 2015 and Chair of the Department of Criminology, Law and Society from 2001-2006. 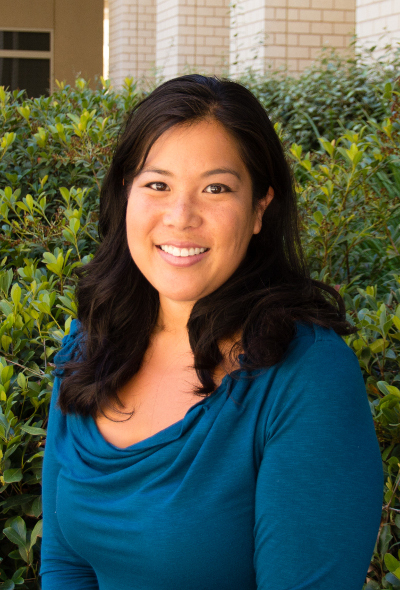 Kristy N. Matsuda is a Research Specialist at the Center for Evidence-Based Corrections at the University of California, Irvine. She received her Ph.D. in Criminology, Law and Society at the University of California, Irvine in 2009. Her dissertation examined the impact of housing young offenders in state-run juvenile correctional facilities and adult prisons on their future recommitment. Her doctoral research was funded by the National Institute of Justice Graduate Research Fellowship. Dr. Matsuda then joined the Department of Criminology and Criminal Justice at the University of Missouri – St. Louis (UMSL) as an Assistant Research Professor. At UMSL she was part of the team conducting the National Evaluation of the Gang Resistance Education and Training (G.R.E.A.T.) Program. Dr. Matsuda’s broad research interests include juvenile and adult corrections, earned discharge from parole, gangs, and program evaluation. Cheryl Maxson is a Professor and Chair in the Department of Criminology, Law and Society at the University of California’s Irvine campus. She received her Ph.D. in Sociology from USC. She is co-author of Street Gang Patterns and Policies (Oxford University Press, 2006) and Responding to Troubled Youth (Oxford University Press, 1997).and co-editor of The Eurogang Paradox: Gangs and Youth Groups in the U.S. and Europe (Kluwer/Plenum, 2001) and The Modern Gang Reader (Roxbury Publishing, 1st ed, 1995; 2nd ed., 2001; 3rd ed., 2005). Her articles, chapters, and policy reports concern street gangs, status offenders, youth violence, juvenile justice legislation, drug sales, community policing and community treatment of juvenile offenders. She has served as President of the Western Society of Criminology, where she is honored as a Fellow, and as Executive Counselor of the American Society of Criminology and associate editor of its journal, Criminology. 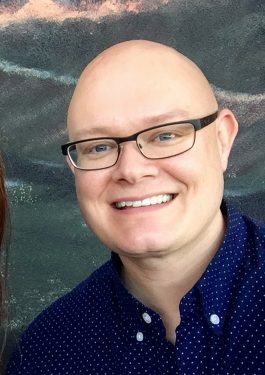 David Pitts is a Ph.D. student in Criminology, Law, and Society at the University of California, Irvine. His work focuses on corrections and reentry, with emphases on program evaluation, policy research, and quantitative methods. Prior to enrolling at UC Irvine, David earned a BA in French from Birmingham-Southern College, a Master of Public Affairs degree from Indiana University, and a Ph.D. from the Department of Public Administration & Policy at the University of Georgia. Before switching to criminology, he spent ten years as an academic in public administration and policy, first as an assistant professor in the Andrew Young School of Policy Studies at Georgia State University and then as an assistant/associate professor in the School of Public Affairs at American University.